We always get our pets vaccinated, thinking we may catch something off of them. But have you ever thought what if your dog could catch some disease because of you? Yes, unknowingly you could spread these 5 diseases to your best friend. Think about it, who is the first to comfort you when you’re sick and blue? Cuddles and kisses are lovable but it should be highly avoided during sickness. This common fungal infection is the easiest to spread as it spreads through direct skin contact, and we all know how cuddly dogs can get. The fungus appears as a raised, red circular rash on the skin that’s sometimes flaky and itchy. Dogs can’t resist a good scratch, so you’ll need to treat the infection with anti-fungal medications. 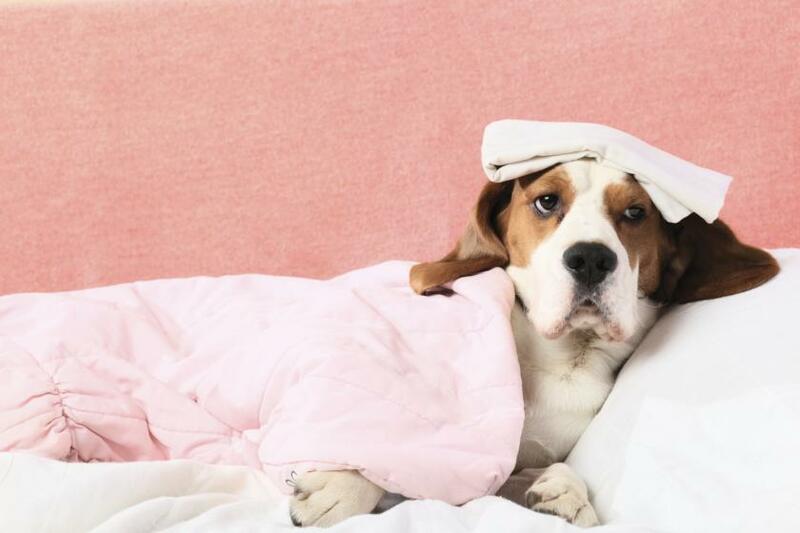 If you’re down for the count with a flu bug, your dog could come down with it, too. The symptoms will be similar; you’ll both feel achy and have respiratory issues such as coughing and sneezing, but there’s no special treatment your pup will need. 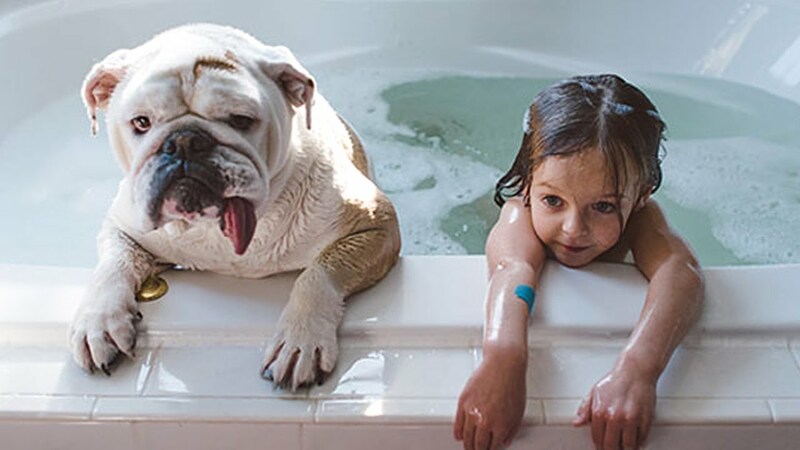 Like humans with the flu, your pet will have to ride it out. Giardia is an intestinal parasite that comes from drinking contaminated water, usually improperly treated or untreated water from a stream or lake. Stomach upset and diarrhea are the main symptoms. 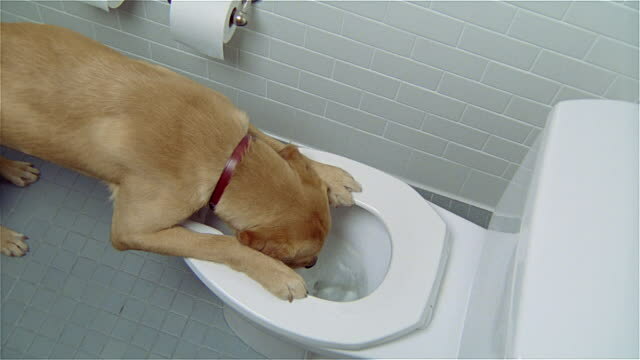 Dogs love to lick, so be prompt about washing your hands post using the toilet, also if you have a pup who likes to drink out of the toilet, that can be major trouble. Are you a smoker? Second hand smoke can be bad for both humans and DOGS. Dogs (and other pets) are actually more sensitive to the pollutants in second-hand smoke than humans, leaving them at risk for a variety of health issues and diseases such as weight gain and cancer. 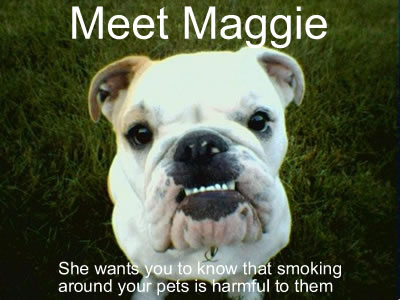 For the sake of your pet’s health and well yours too, QUIT SMOKING! Mumps is a contagious disease caused by a virus that passes from one person to another through saliva, nasal secretions, and close personal contact. 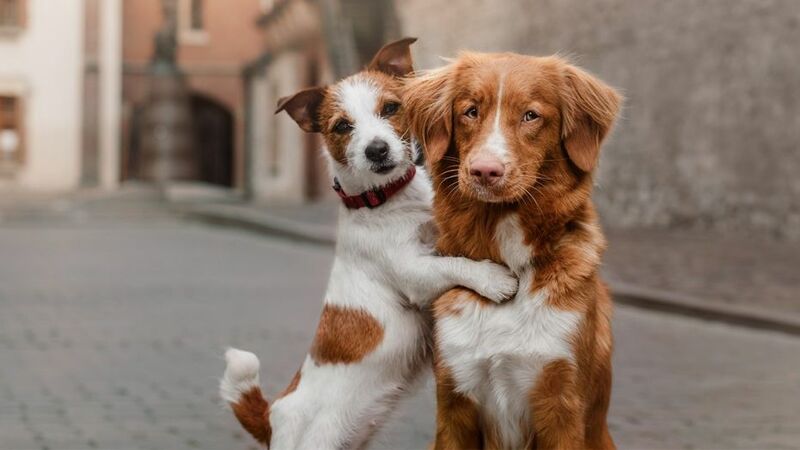 Your dog can catch the mumps from you or your children, and he’ll feel lousy, with general discomfort, possibly a fever, and swelling of the salivary glands. These Replies By Kajol AKA Eela Will Surely Remind You Of Your Mother!